4/20 is just around the corner, lots of specials and new product for the holidaze! We are now Recreational and a Medical Dispensary. 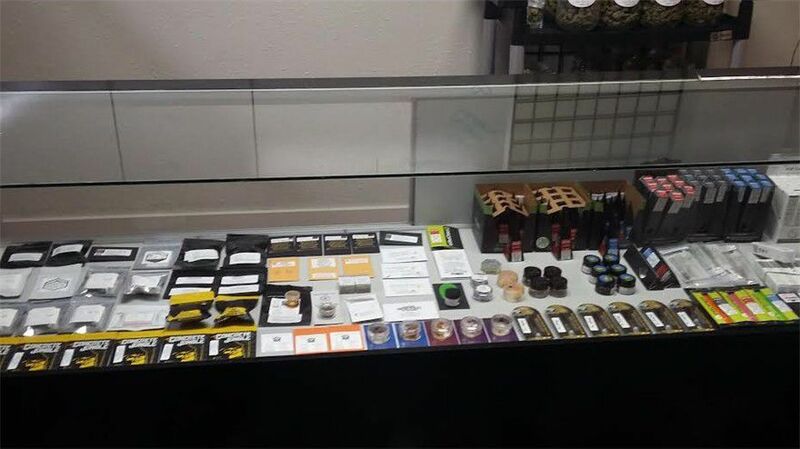 We carry a wide variety of flowers, edibles, extracts, clones/seeds, and more. We are centrally located between Corvallis, Lebanon, Brownsville, and Albany. 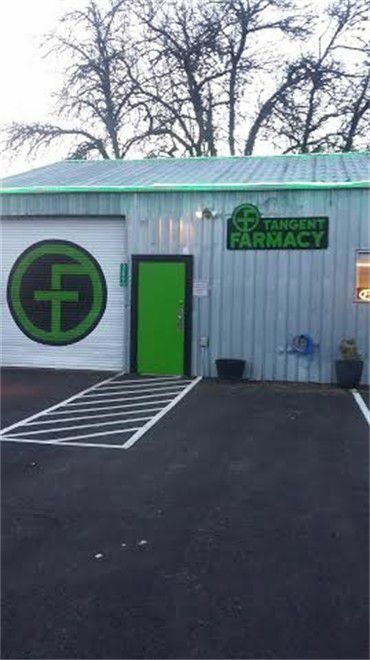 Welcome to the Tangent Farmacy!! Come in to find out about our in store daily specials.